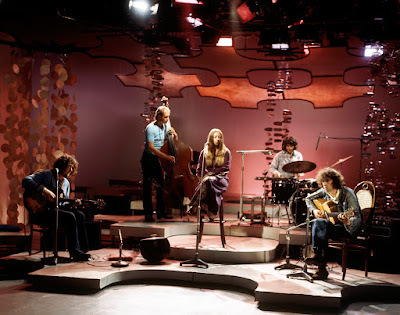 Pentangle - Will the Circle Be Unbroken! Bert Jansch - Tell Me What Is True Love! The Pentangle - Will The Circle Be Unbroken!